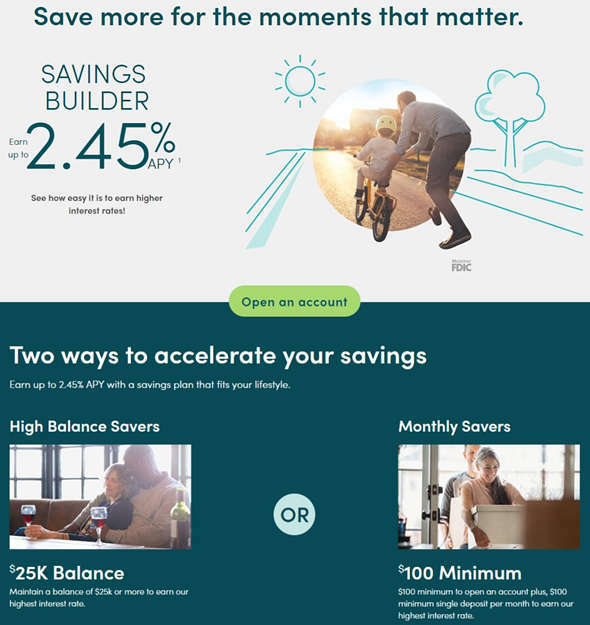 Savings Builder is a tiered interest rate account. Tier levels are subject to change without notice. Interest rates and Annual Percentage Yields (APYs) are variable and may change without notice. Minimum to open account is $100. APYs are accurate as of January 2, 2019. Fees will reduce earnings on the account. Wanna get email alerts when there are new CIT Bank coupons? Save Smart with CIT Bank! 2019 Bank Account Offers that you can't miss!